Richard graduated from Auckland University in 2000. 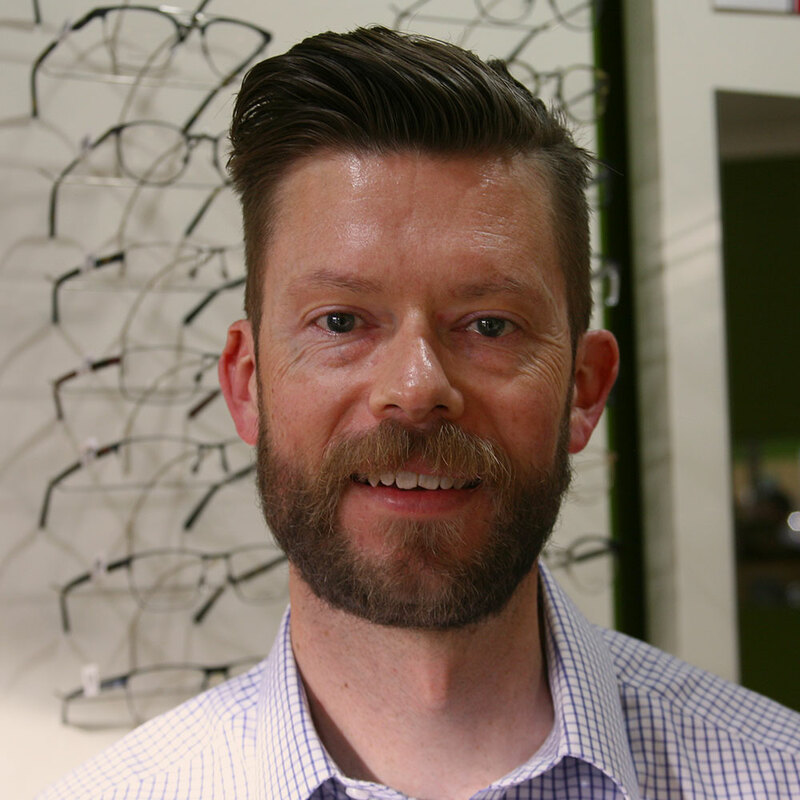 As well as working in both private and corporate practice, Richard completed an Honours degree in Psychology as well as further post-graduate studies in optometry before joining BFE in 2009. His interests include disease management and children’s vision. When not at work, Richard is often found bush walking, running, or trying to perfect his barista skills.